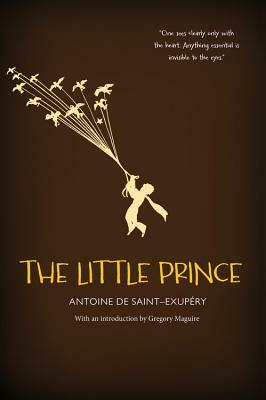 At first glance, Antoine de Saint-Exupéry’s 1943 classic The Little Prince—with its winsome illustrations of a boy prince and his tiny planet—appears to be a children’s fairy tale. It doesn’t take long, however, to discover that it speaks to readers of all ages. This pocket-sized edition, perfect for teens, features Saint-Exupéry’s original full-color illustrations and the unabridged text, a reader’s guide, and a introduction by Gregory Maguire. Rediscover—or share—the magic!